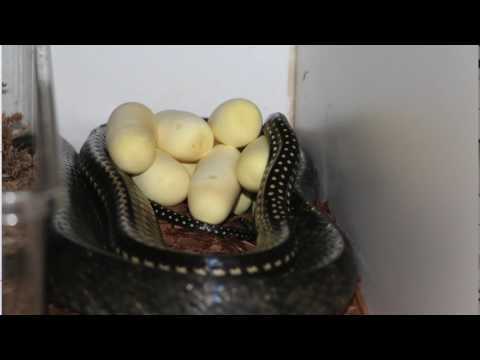 YouTube - DM Exotics starts off 2019 with their first clutch of eggs from a gravid import white-bellied rat snake (Ptyas fusca). 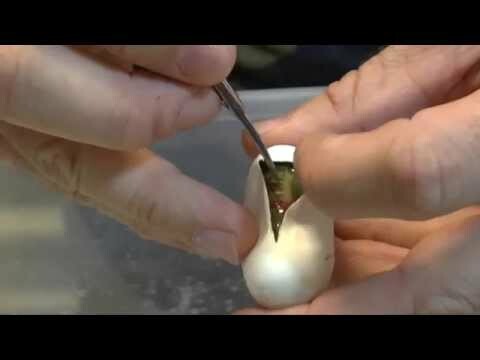 If the eggs are fertile and go the distance, these should be the first of this species to hatch in the USA. 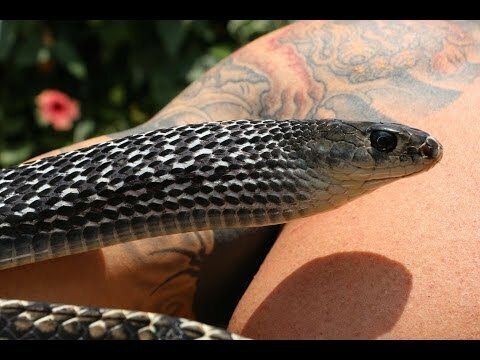 YouTube - DM Exotics unlocks the secrets of their most challenging breeding project to date, the greater keeled rat snake (Ptyas carinatus). 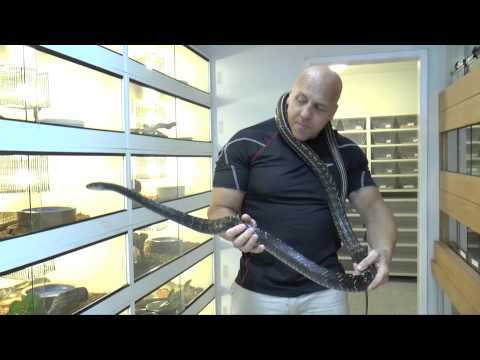 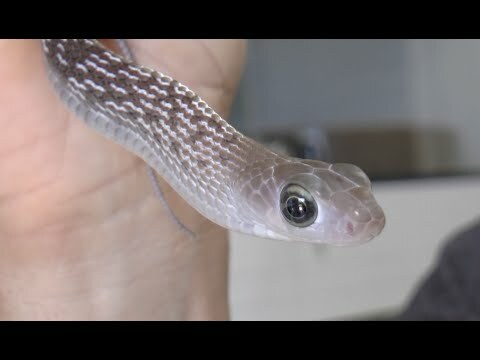 YouTube - Dan Mulleary gives us an update on his breeding colony and how things are progressing with his greater keeled rat snakes (Ptyas carinatus) from Southeast Asia.